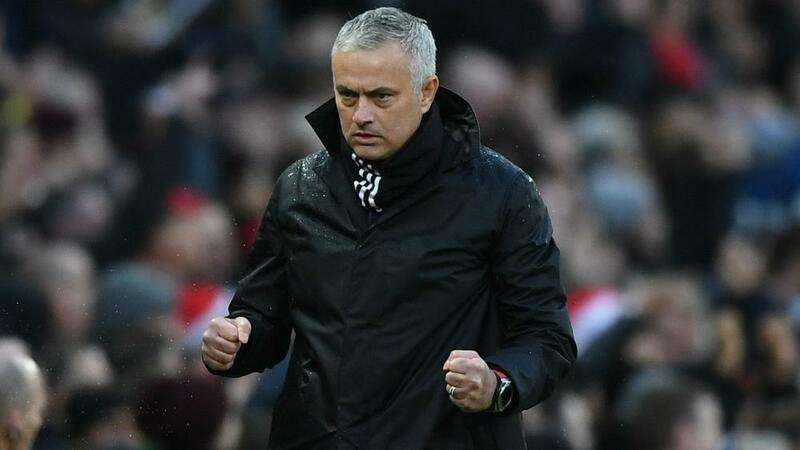 Mourinho – who was linked with the Real Madrid role before Zinedine Zidane's return earlier this month – says he has turned down multiple job offers because they did not meet his specific requirements for a new position, which he intends to take up ahead of the 2019-20 campaign. "I know exactly what I don't want. That's the reason why I had to say already, to three or four different offers, I had to say no. "I miss nothing at all, really," he added. "Because in this moment I am two-and-a-half months without work and I am 'working', preparing myself further for the next one. It's not like I am on holiday. It's not like I'm bored with nothing to do. "I'm preparing myself for the next one, and that is something that when you are working every day in football with six press conference per week, with three matches per week, with pre-match analysis, with post-match analysis, with all the problems you have day by day - sometimes you have no time to take care about yourself. When asked if he would take an international job next, he said: "I don't think so. I think a national team job is a very specific job.